Operation TEACH is an innovative two-year post-graduate service program that seeks to develop a corps of highly committed educators to meet the needs of children in Baltimore area Catholic elementary and secondary schools. 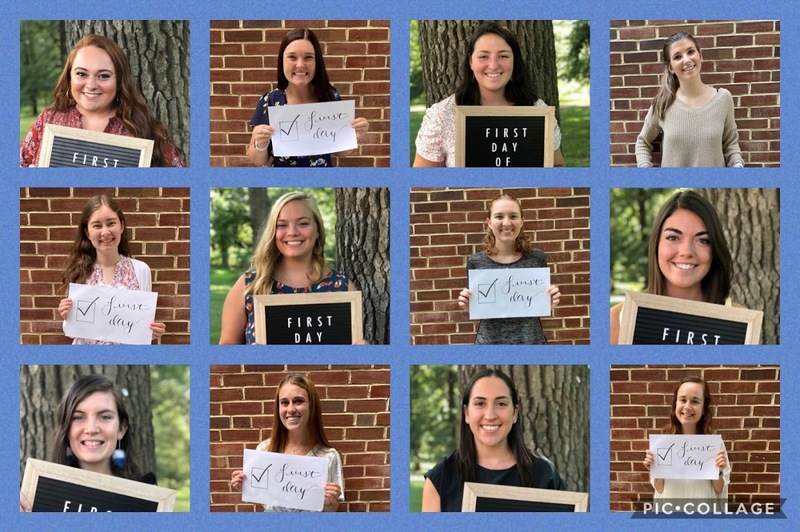 Operation TEACH participants commit to the two-year service program while they are enrolled in a graduate program at Notre Dame of Maryland University and complete a Master of Arts in education. Serving as classroom teachers in a Baltimore area Catholic school. Earning a Graduate Degree from Notre Dame of Maryland University. Pursuing Maryland State certification in qualified areas. Collaborating with mentor teachers and academic supervisors. Participating in ongoing professional development through school placements. Supporting one another professionally through community living. Living in an intentional Catholic community with other participants. Gathering each Sunday night for community dinner and spirituality. Cooperation through spirituality, recreation, and consensus building. Supporting one another through faith sharing and professional collaboration. Sharing communal space, resources, meals, and household tasks. Working together to strengthen community bonds, spirituality, and decision making. Participating in regular community meetings, retreats, and gatherings. Growing in the understanding of self and compassion for others. Facilitating and participating in spiritual exercises within community living. Dedicating oneself to teaching as a ministry and vocation. Partaking in spiritual retreats throughout the two years. Participating in service projects in the Baltimore area. Developing oneself into a genuine moral, ethical, faith-centered living role model. Attending religious events hosted by the Operation TEACH program, Notre Dame of Maryland University, and the Archdiocese of Baltimore. Operation TEACH is part of the University Consortium for Catholic Education. The UCCE is a partnership of university programs joined by the common mission of recruiting and training faith-filled, energetic teachers to strengthen, sustain, and serve in Catholic schools. These programs, based in colleges and universities across the country, are unique in their details, but all share the same basic components of professional development, community and spirituality.